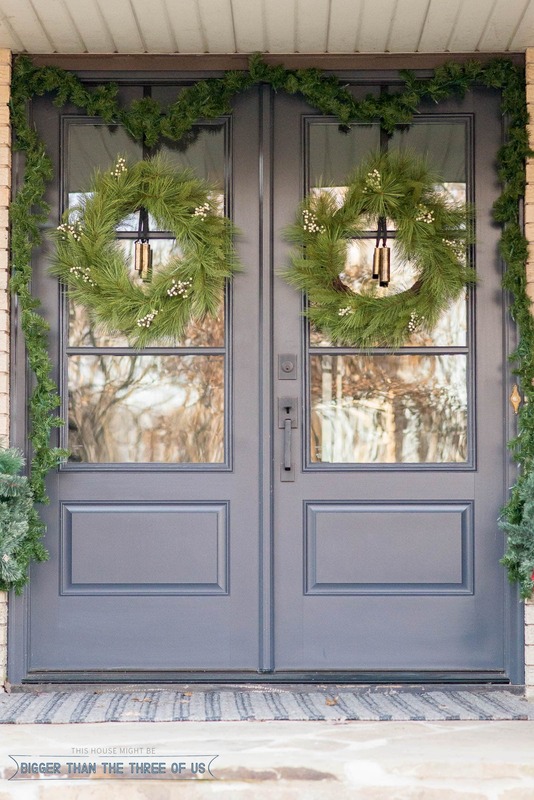 Your Christmas decor doesn’t have to be traditional. Tune in today to be inspired by these Modern Ideas for Christmas Decorations! I don’t want my house to look like red and green puked all over my rooms. I mean, there’s nothing wrong with red and green, but I want a more aesthetically pleasing holiday home this year and hope you are intrigued by the idea as well. On today’s episode of the Your Home Story podcast we are talking about how to decorate for Christmas in a modern style as well as ways to embrace the holiday without going overboard. Both Suzannah and I love the holidays and Christmas decor, but tend to stay away from going overboard. In this episode we share ideas for how you can infuse the Christmas spirit into your home without it feeling overwhelming or compromising your personal style. We talk through elements like natural evergreen pieces, ornaments, stockings, Christmas tree skirts and collars, gift wrap, and more – we have lots of ideas for you!